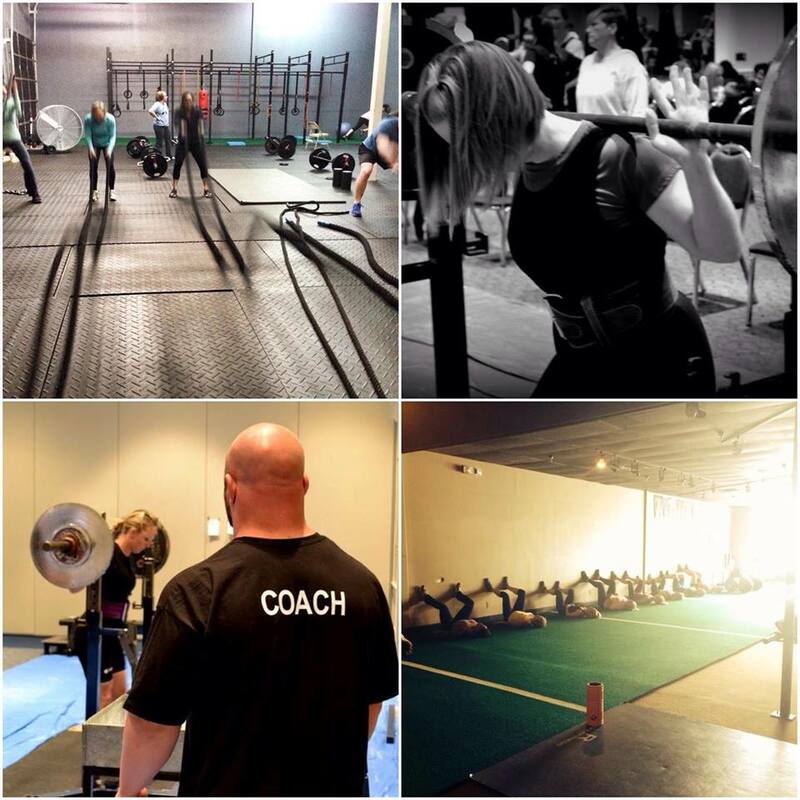 Jim Laird has been working as a Strength and Conditioning Coach helping clients achieve their goals since 1997. He has 4 years of Division One coaching experience and over a decade of working with clients in the private sector. He has worked with everyone from housewives who just want to look good and feel good, to professional athletes in the NFL, LPGA, and MLB; his most notable client being Scott Downs who is currently with the Chicago White Sox and is going on his 13th year in the MLB. 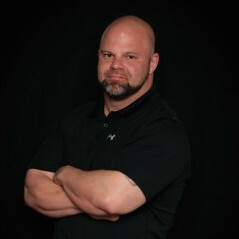 Jim has helped dozens of young athletes achieve athletic scholarships to Division 1 schools and also trains a team of female Powerlifters, The Miss Fits. You can read about their experiences and successes, including state and national records at their blog, www.themissfits.com. As an elite level Powerlifter, Jim pushed his body to the limit for years, and now understands the difference between working out to be healthy, and working out to achieve a high level performance goal, and he want to help others do the same. Jim has a reputation for two things: getting more results from less work, and getting his clients both strong and healthy. Jim’s motto of “Training Smarter, Not Harder” has earned him the respect and recommendation of numerous orthopedic surgeons and physical therapists. Gym Laird is currently not accepting new clients.